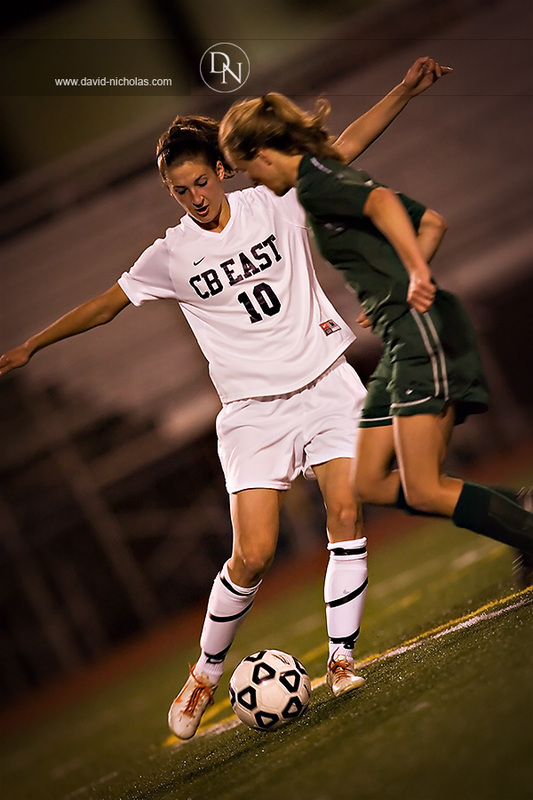 For the Lady Bucks of Central Bucks West, one lone goal — scored within the last 7 minutes of Thursday evening’s District One championship match against the higher-seeded Panthers of William Tennent — coupled with an entire evening of intense defense was enough to capture another District One title, the team’s 7th since 1993. 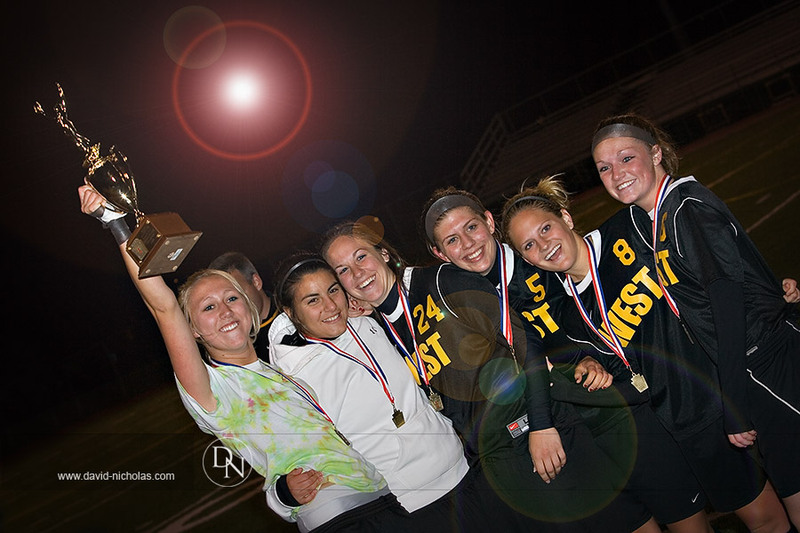 Last season the Lady Bucks lost their bid for a district title (to Council Rock South in the district semi-final), but then re-grouped to work their way back becoming co-champions in the PIAA Spring 2007 State Tournament — a title they’d like to claim solely for themselves in 2008. 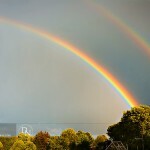 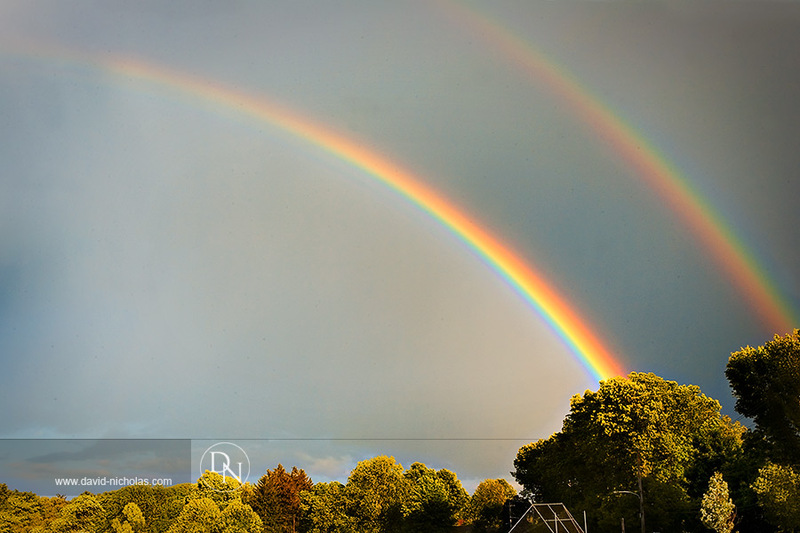 If the Lady Bucks believe the slightest bit in “Lady Luck”, perhaps Mother Nature’s rare double-arch rainbow — brilliantly visible in the southern sky over War Memorial Field just minutes before Thursday evening’s championship match began — will bring TWO pots-of-gold for the ladies this season: a district AND a state title! 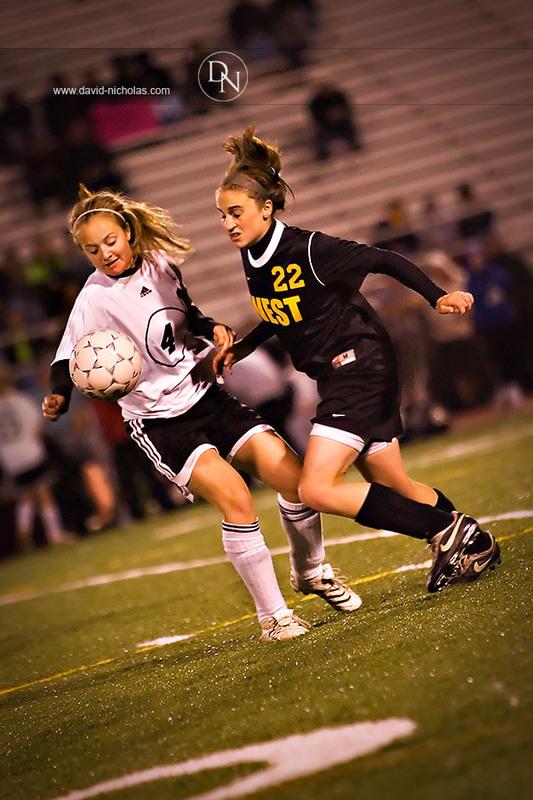 Given that so many of these games are decided by one goal, having Lady Luck on their side again could always serve as an added bonus for a team well-known for being a perennial post-season performer. 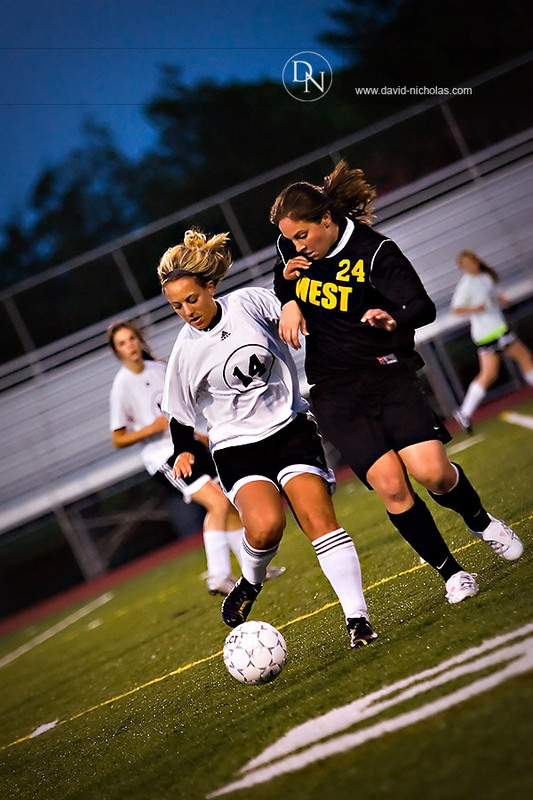 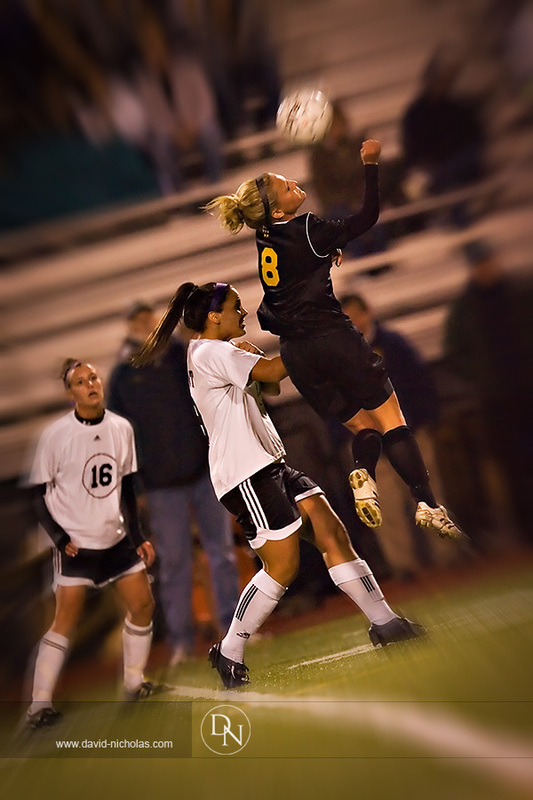 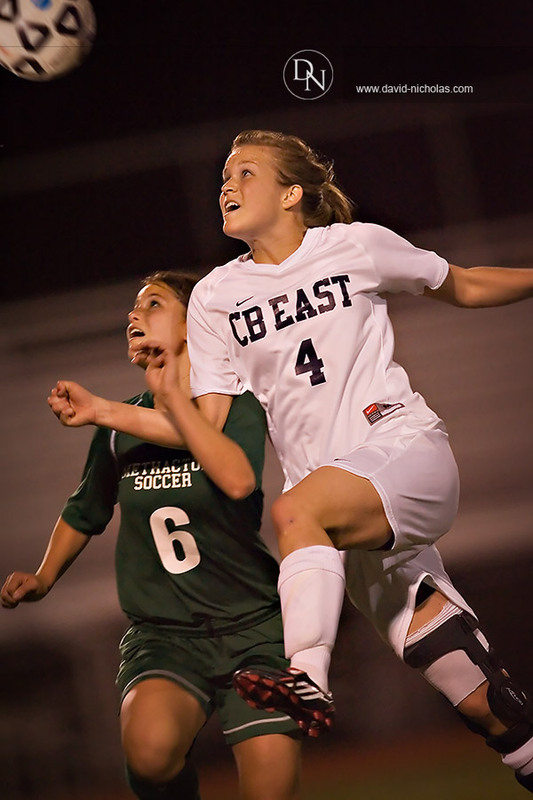 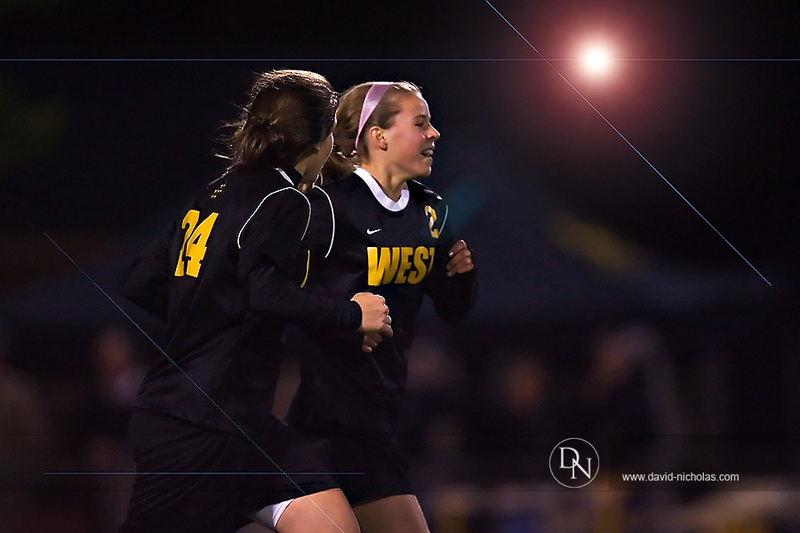 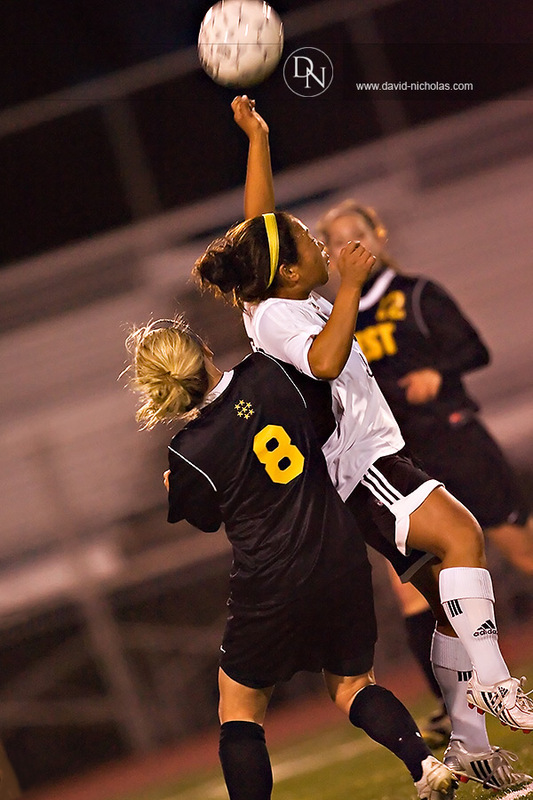 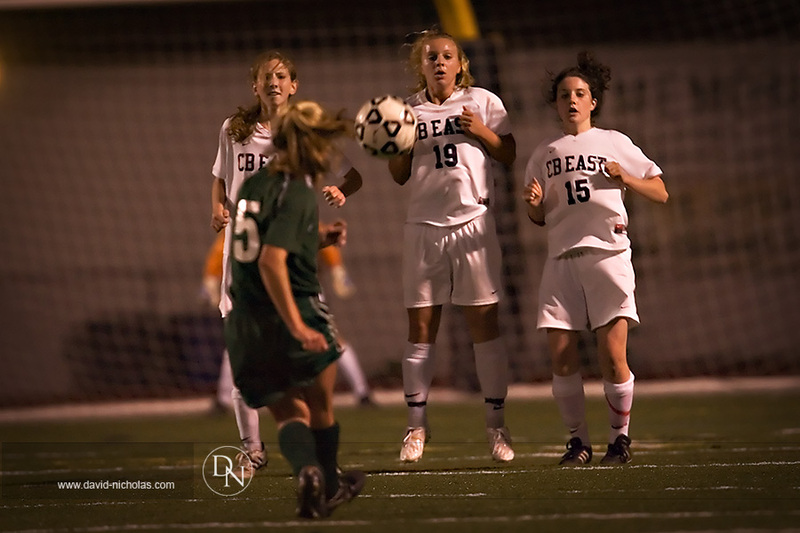 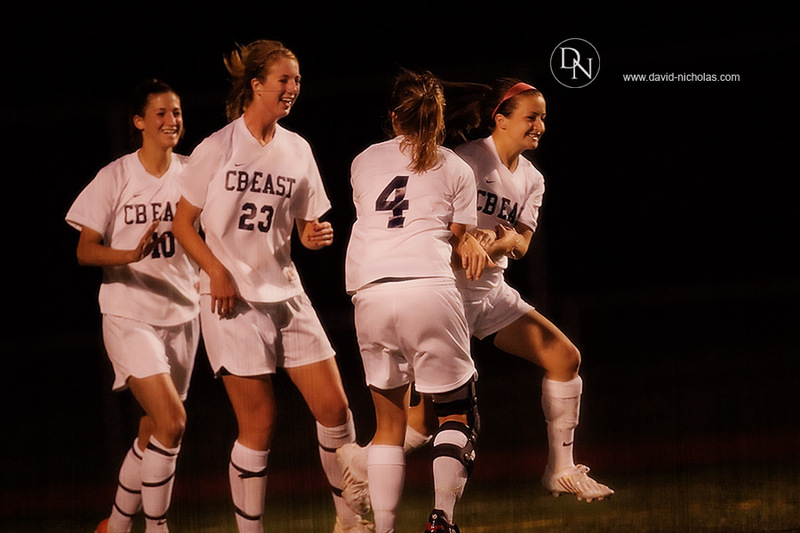 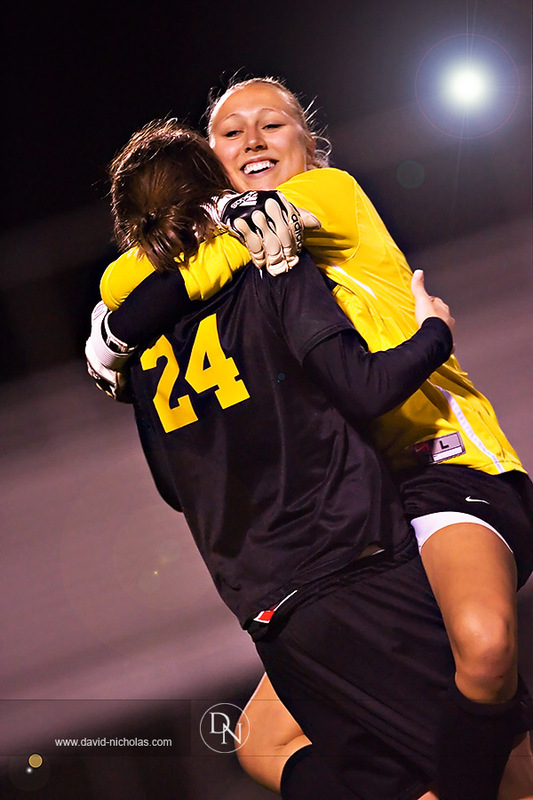 But whether luck plays a role or not, we’re sure to experience some great soccer matches over the next two weeks as teams step up the energy and intensity levels for the PIAA Spring 2008 State Tournament. 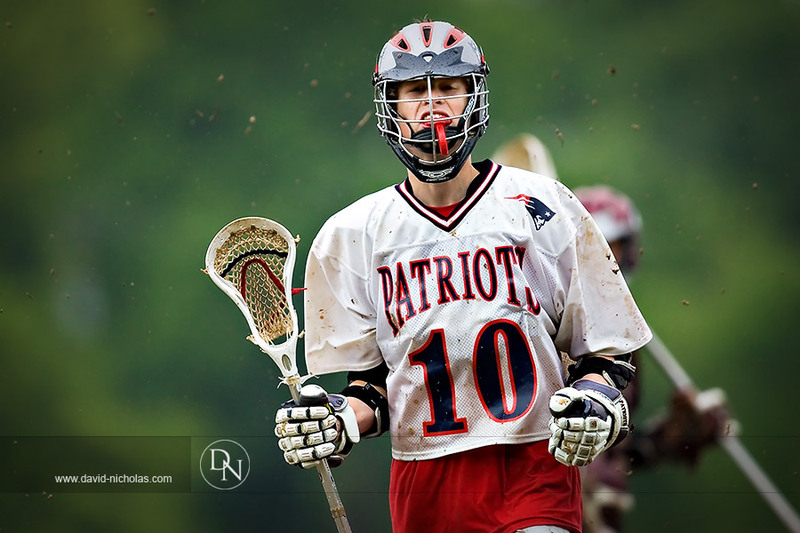 After being down 10-6 at half time, the Patriots came back strong in the 3rd and 4th quarters – trimming Abington’s early lead to just one goal as time expired for a 16-15 final score. 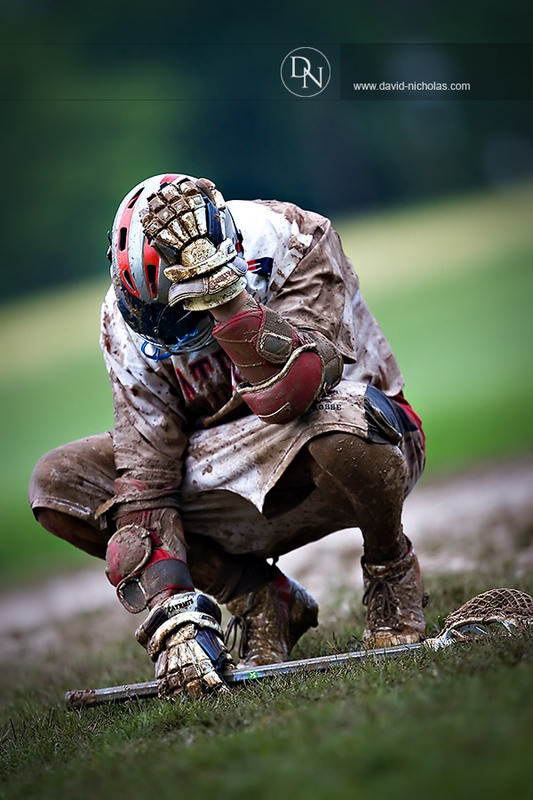 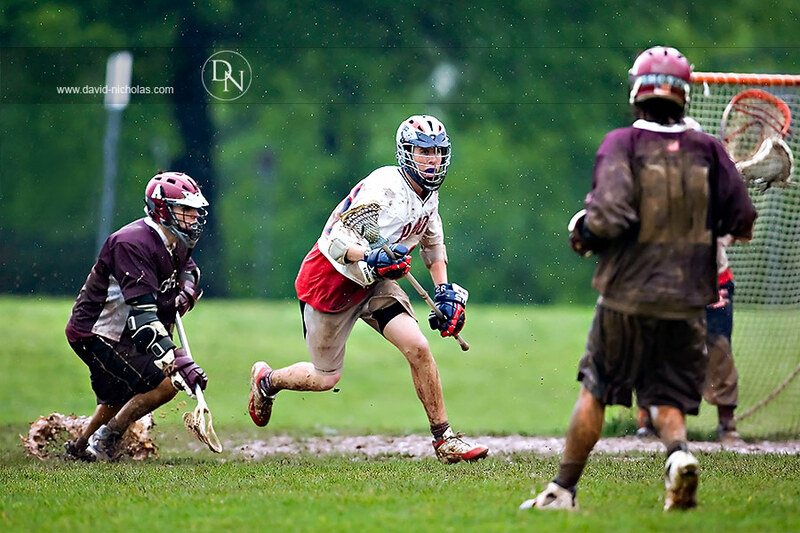 The Patriot’s loss resulted in an early exit out of this year’s EPSLA tournament, but the game nevertheless showcased the team’s terrific LAX skills amidst less-than-ideal weather conditions. 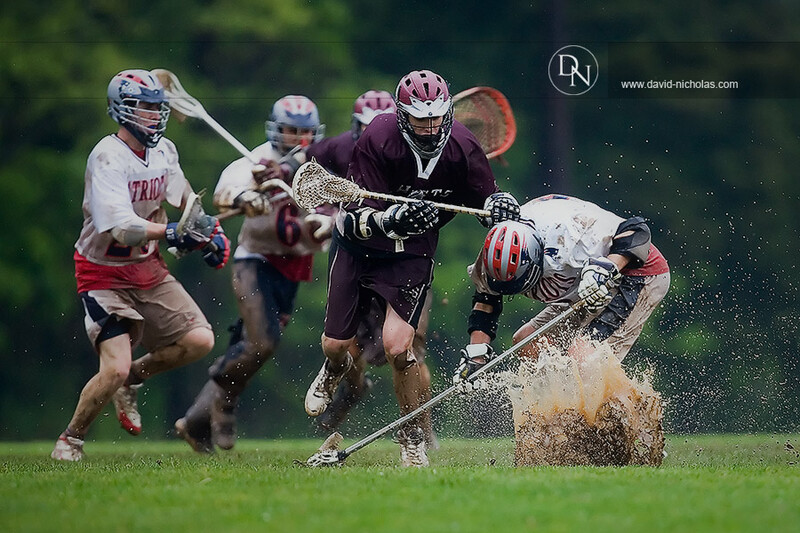 We suited the camera and big lens with AquaTech gear to keep them both protected from the steady afternoon rain, and here are some highlight images captured at this year’s EPSLA playoff opener. 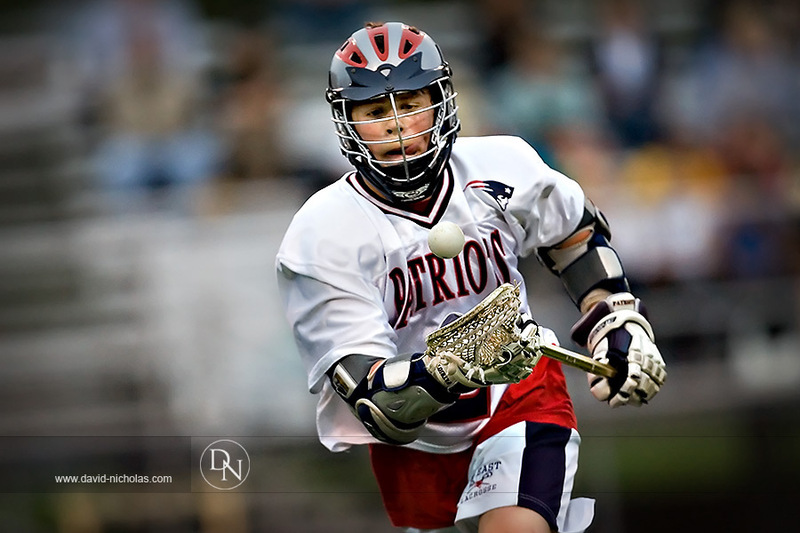 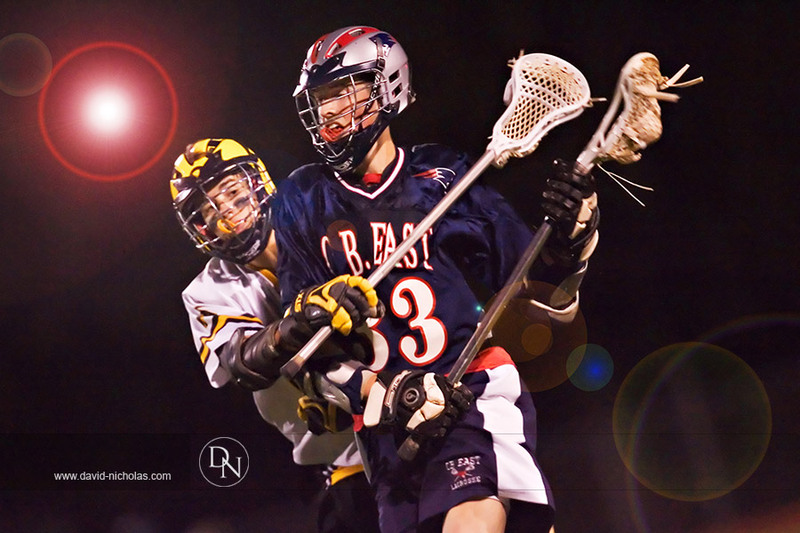 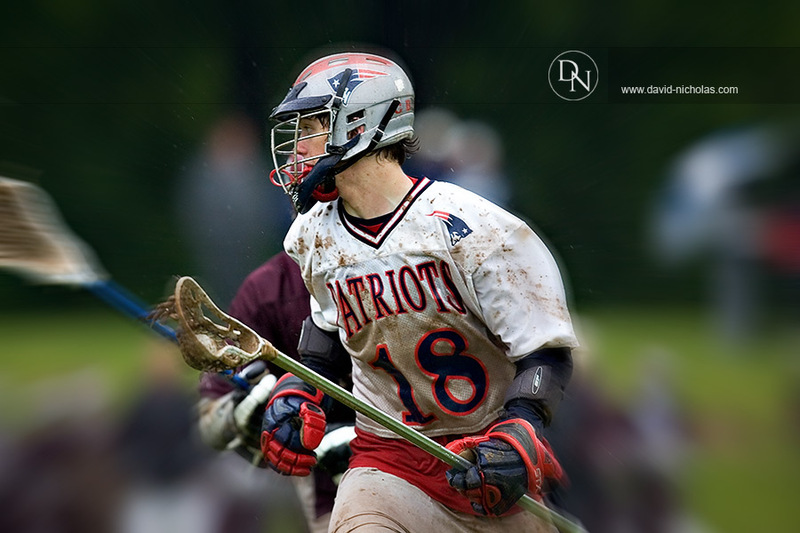 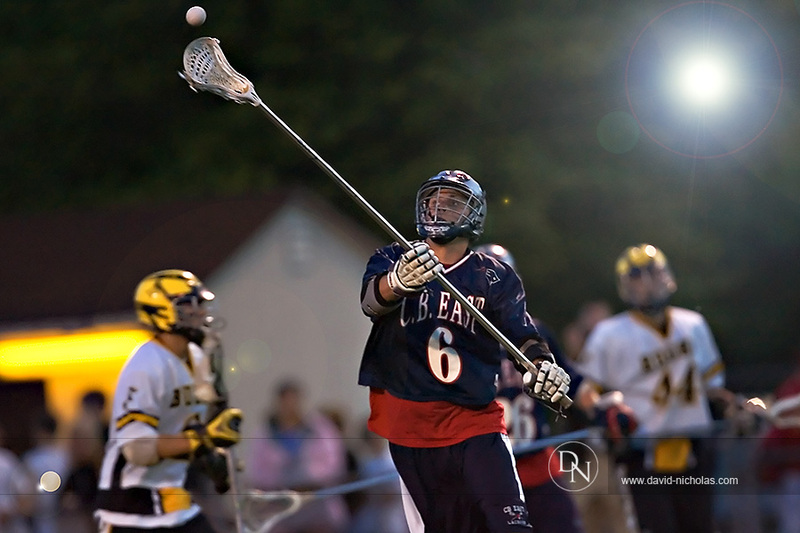 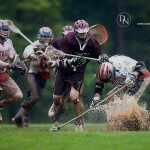 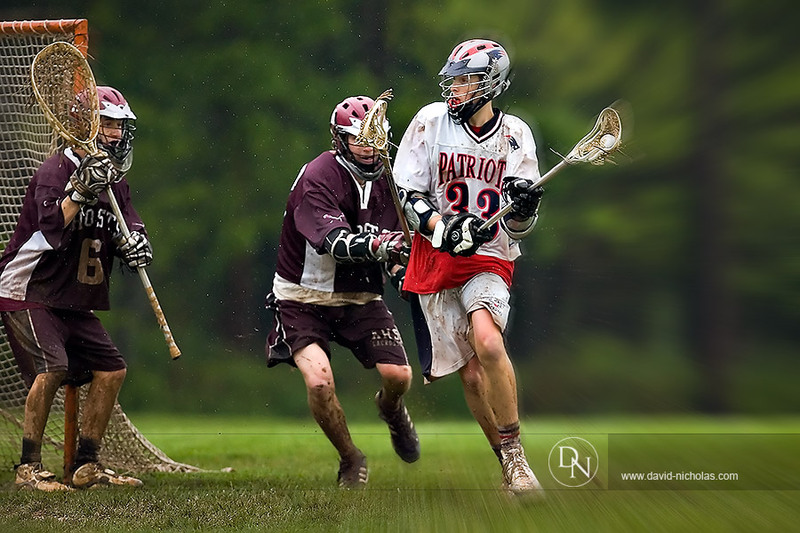 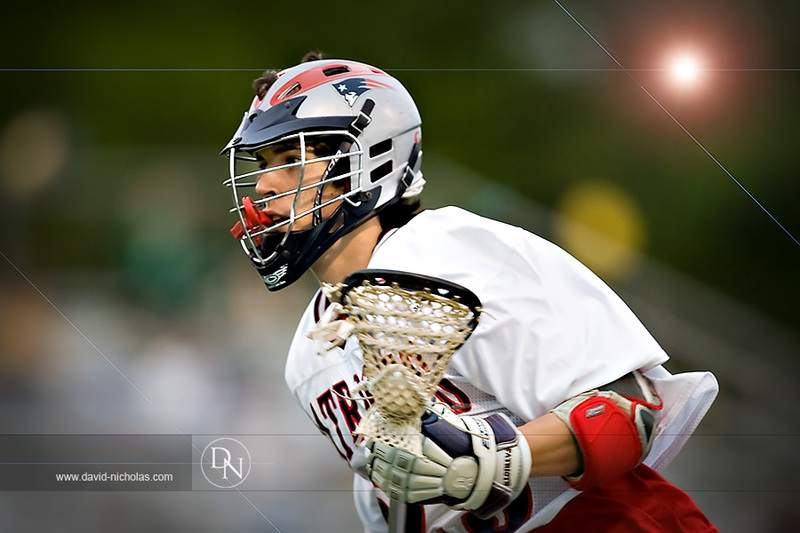 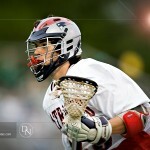 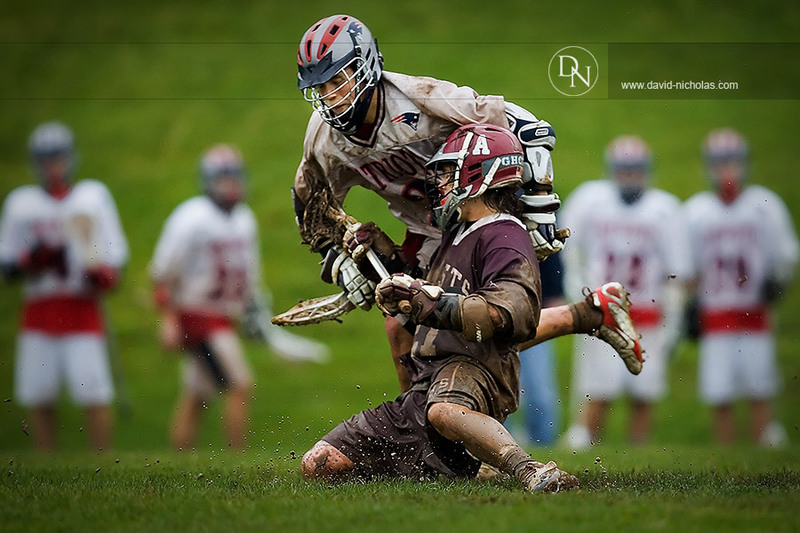 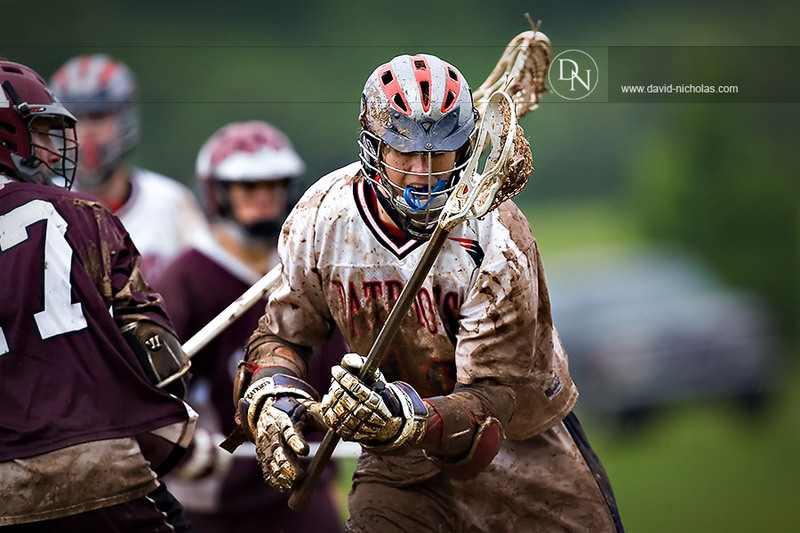 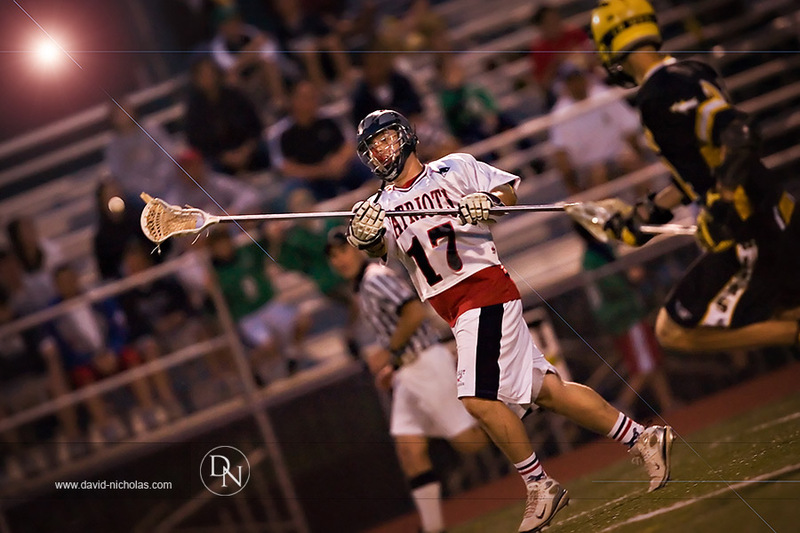 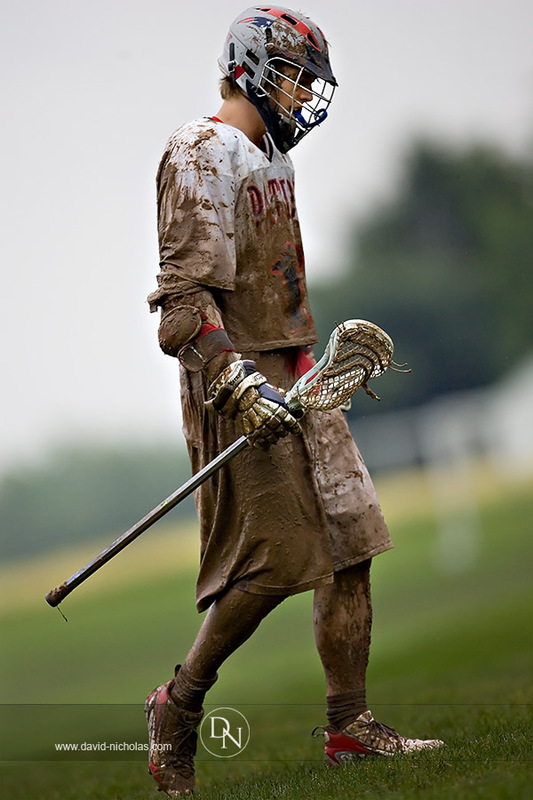 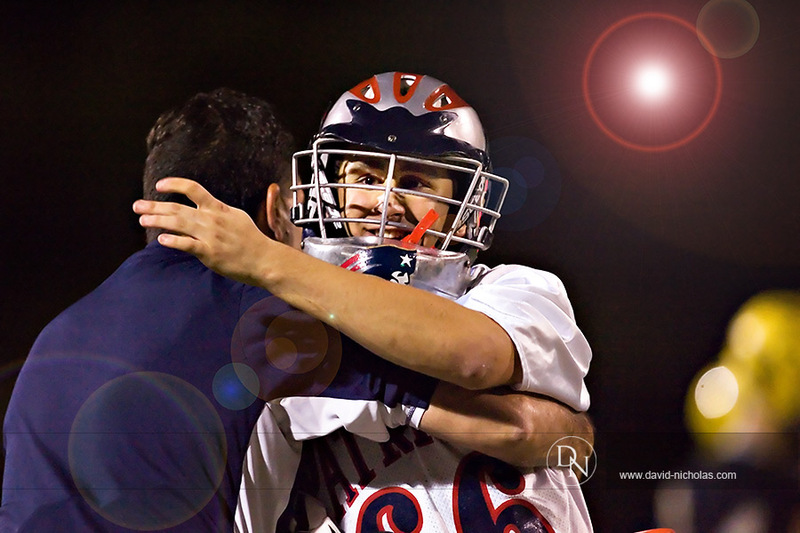 Additional images will be posted in our CB East Mens LAX 2008 Season photo gallery. 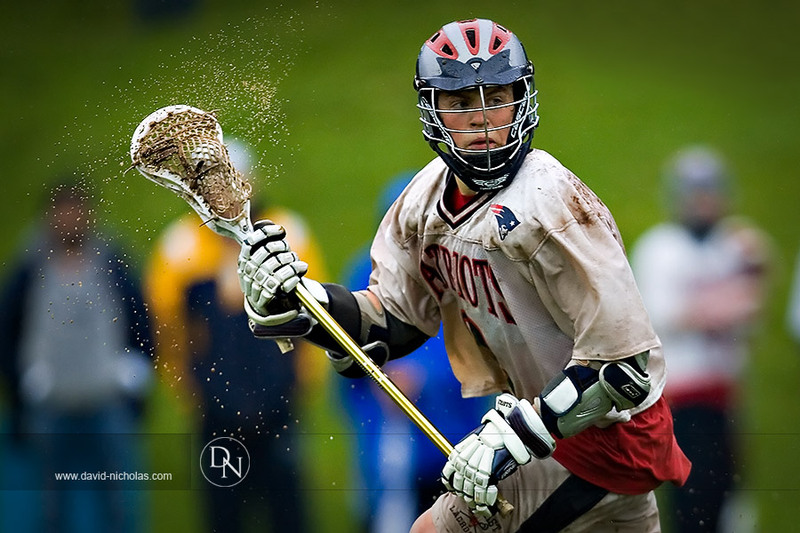 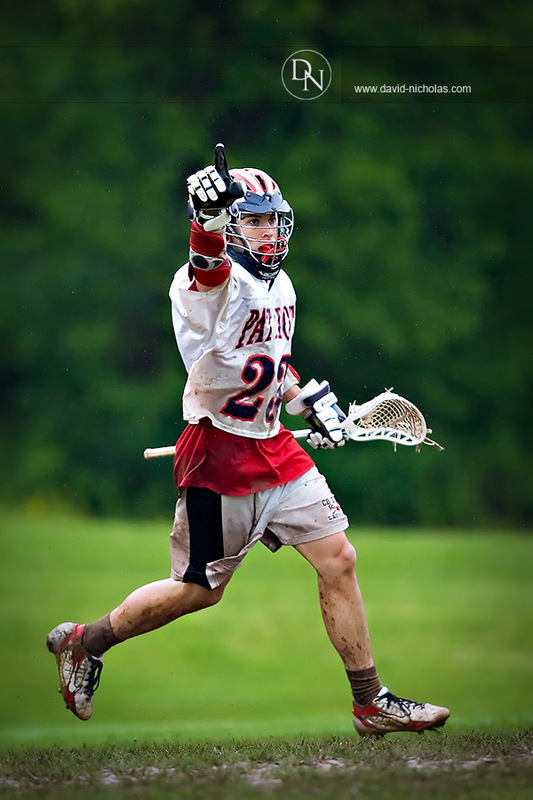 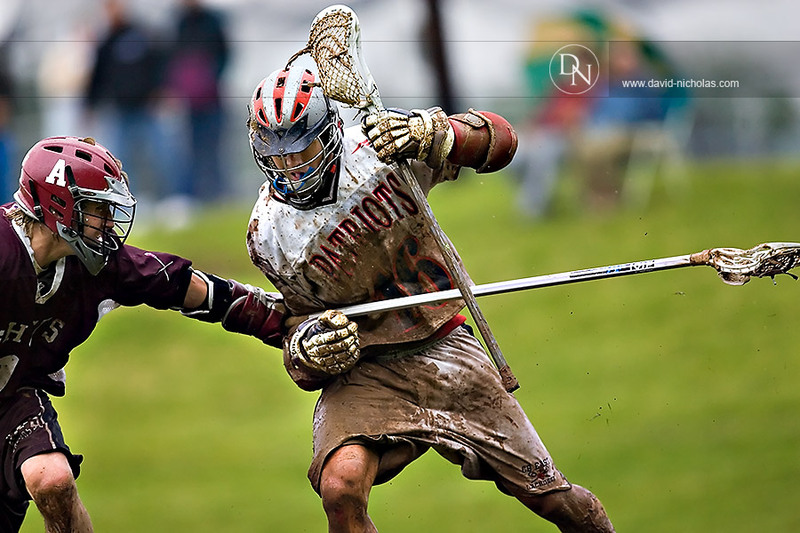 Again, we send a huge CONGRATULATIONS to the entire Patriots organization – players, coaching staff, athletic staff and their families – for a great 2008 Lacrosse season… and all the very best to those graduating seniors playing Lacrosse in college!!! 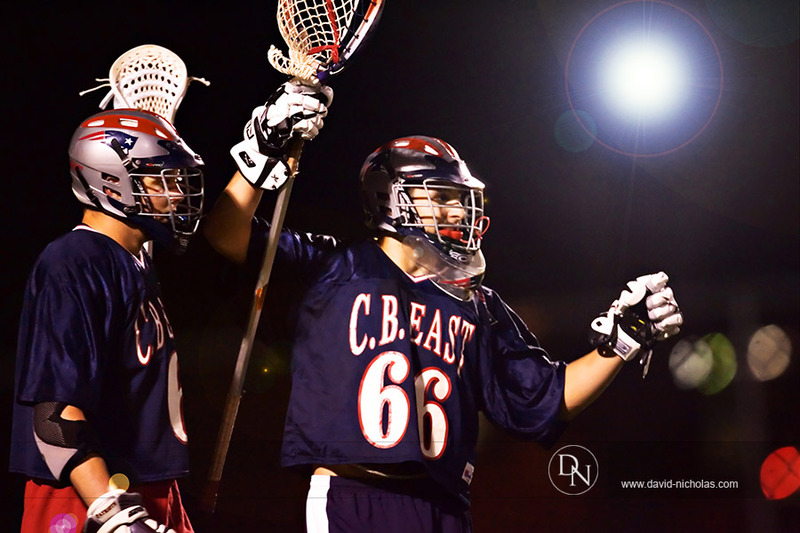 CB East Mens LAX had much to celebrate Wednesday evening, as the Patriots concluded their “regular season” with a commanding 12-3 victory over CB West. 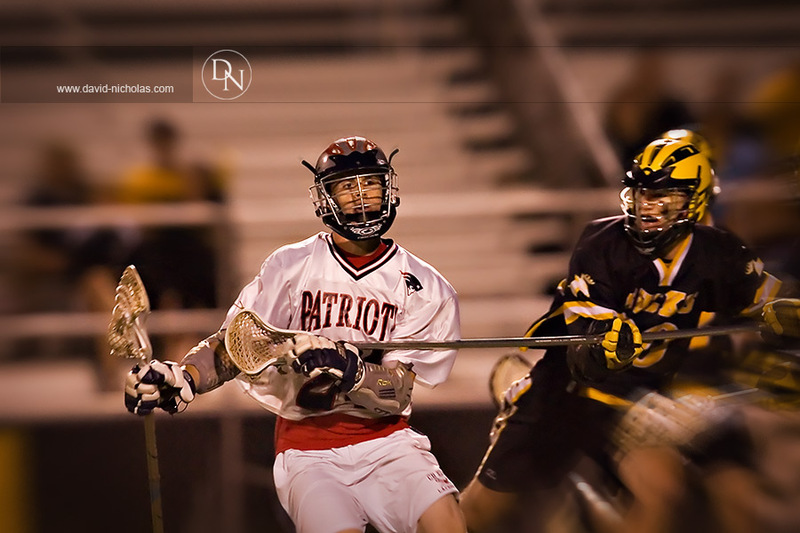 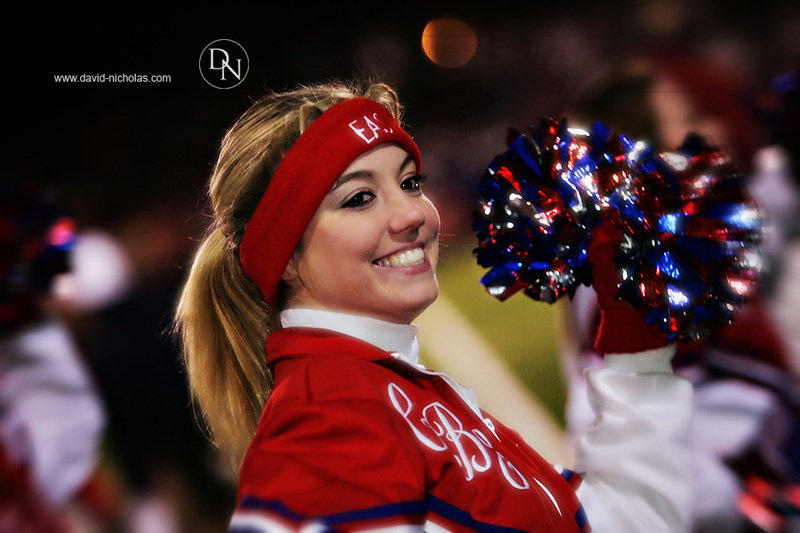 It was the second win against the rival Bucks in a week, and the victory capped off a great evening of Senior Night festivities for the Patriots, who have now captured 4 consecutive Suburban One League Continental Conference titles. 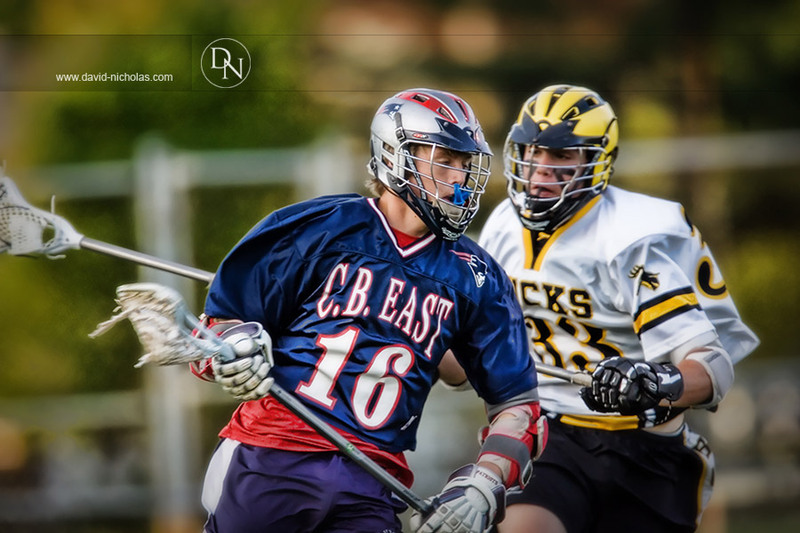 And here a few more images from last week’s East vs. West match, when the Patriots were the “away” team in their blue jerseys. 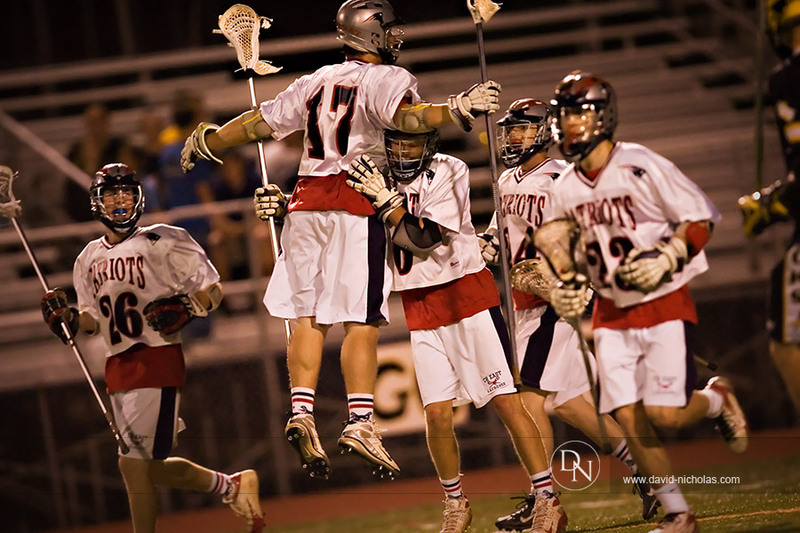 Congratulations to the Patriots… and best of luck in the upcoming Eastern Pennsylvania Scholastic Lacrosse Association (EPSLA) tournament!